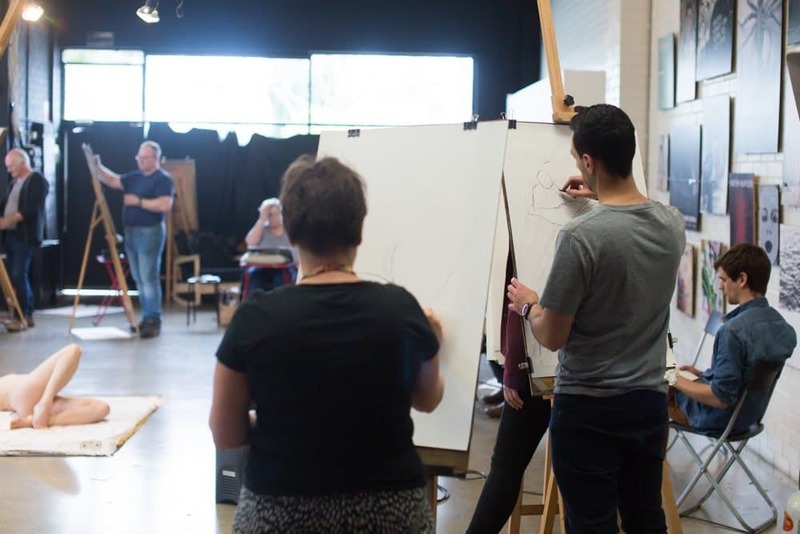 CASUAL LIFE DRAWING is on this Wednesday 7:30-9:30pm and Saturday 10am-12pm! Please note there’s only a couple of tables left for Saturday’s session. BOOK NOW.